Textured breast implants linked to cases of anaplastic large cell lymphoma. Prior to treatment, HER2 testing using FDA-approved tests should be performed. 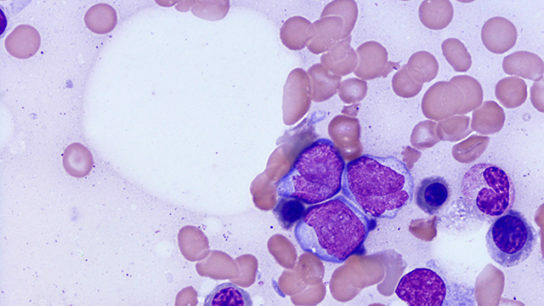 FDA grants approval to tagraxofusp-erzs (Elzonris), a first treatment for blastic plasmacytoid dentritic cell neoplasm and the first therapy to target CD123. 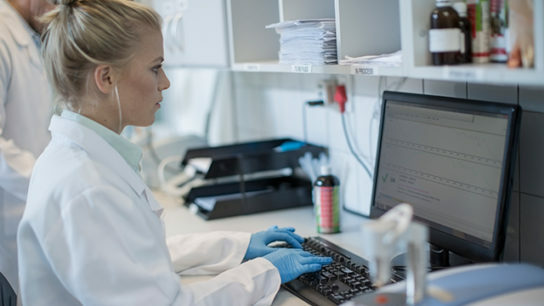 In developing a biosimilar to trastuzumab, researchers discovered a downward shift in ADCC in lots of the reference drug suggesting the 2 drugs may not be completely identical. Randomized clinical trial showed significant improvement in overall survival with glasdegib. Lumoxiti, a CD22-directed cytotoxin, has been approved for adult patients who have had at least two prior therapies for the disease.